The York is a collection of four boutique buildings, each feacturing R.Corp's renowned approach to design. Fresh, timeless aesthetics, luxurious finishes and colour schemes are appointed throughout. Perched amongst elegant greenery with views directly to the city, park frontage and Paul Bangay gardens, the Lincoln is the latest building in R. Corporation’s apartment project – The York. The Lincoln features superior 1 and 2 bedroom apartments and penthouses, each meticulously crafted with Bosch appliances, stone bench tops and abundance of natural light. All apartments have the added benefit of a secure basement car park, storage and bike rack. Fresh, clean, timeless designs with warm colour palettes and luxury finishes can be enjoyed throughout the development. The Lincoln is designed with owner occupiers and investors in mind. Located in West Brunswick, the area has seen strong rental growth over the last 10 years with rental yield of 6.6%. Furthermore the area has seen a steady price growth of 7.6% over the past 15 years. Due to the lack of supply in the area and the low body corporate fees, The Lincoln is an attractive investment opportunity. The Lincoln is immersed within the West Brunswick neighbourhood, it is centrally located between Essendon, Moonee Ponds, Brunswick and Parkville, providing a connection to everything without the density. 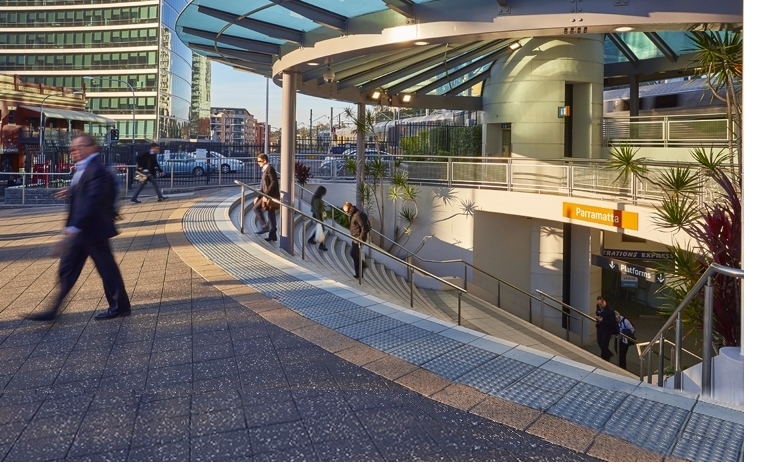 It offers walking access to transport links and is 3 minutes to the Citylink on-ramp taking you directly to the CBD and Airport. Retail, dining, the arts, and education are all within minutes. The Lincoln’s landscaped gardens link directly to a 1.4 acre park set to receive a $300,000 upgrade from the government. The adjoining future development will act as a noise buffer from Citylink. As a further safeguard, The Lincoln will feature double-glazed windows to ensure a luxurious feel. Residents can delight in the elegant gardens designed by internally renowned landscape designer Paul Bangay. The Lincoln is set amongst lush green gardens that create tranquil and contemplative meeting spaces, offering a truly peaceful and evergreen retreat amidst the vibrancy of inner Melbourne.